This is the fuel that keeps me going. What is yours? I think we should all strive to inspire others, and find somebody who inspires us. This should become a habit just like taking a shower or brushing your teeth. 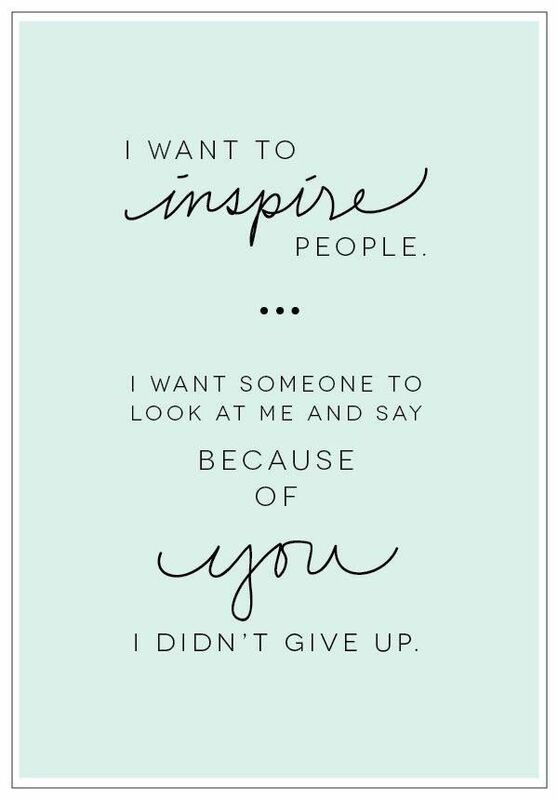 How will you inspire someone today?